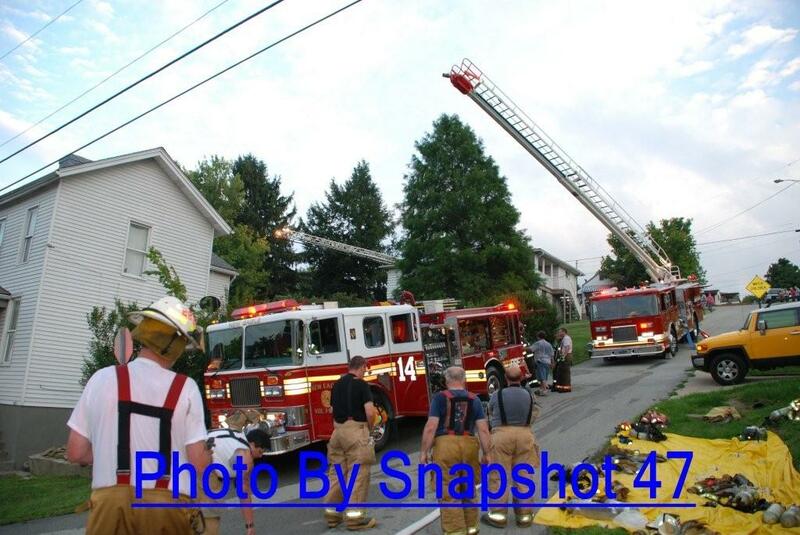 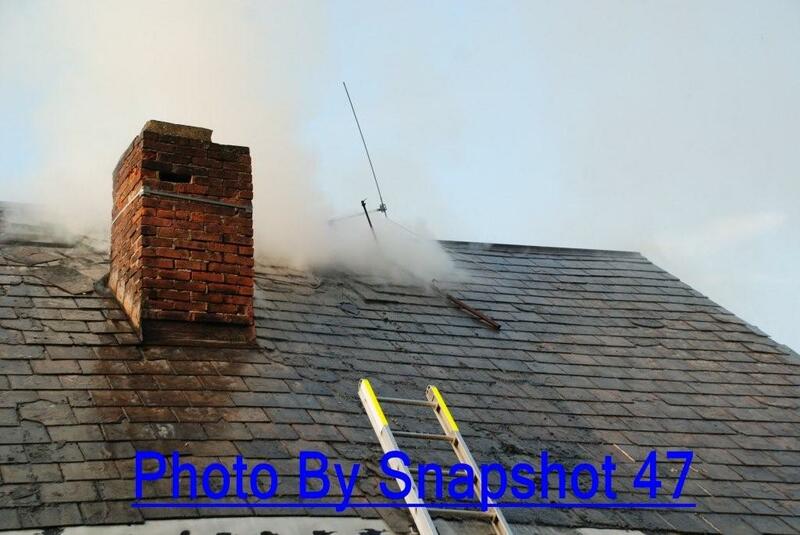 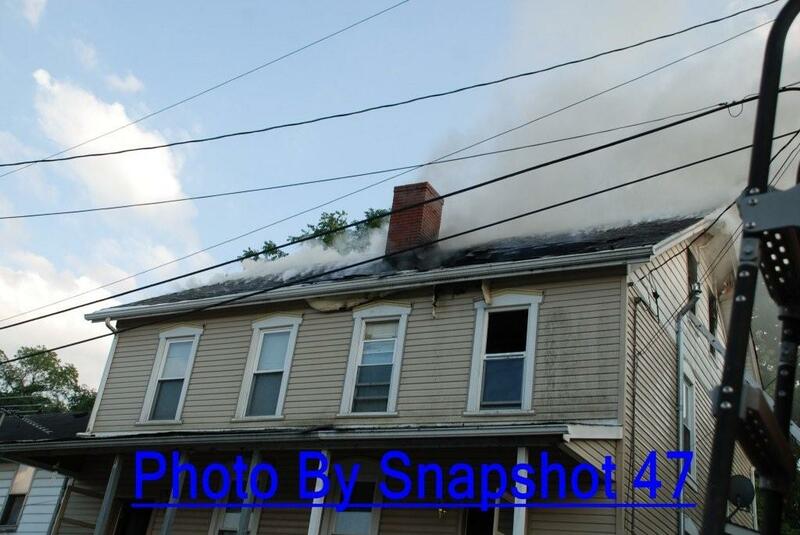 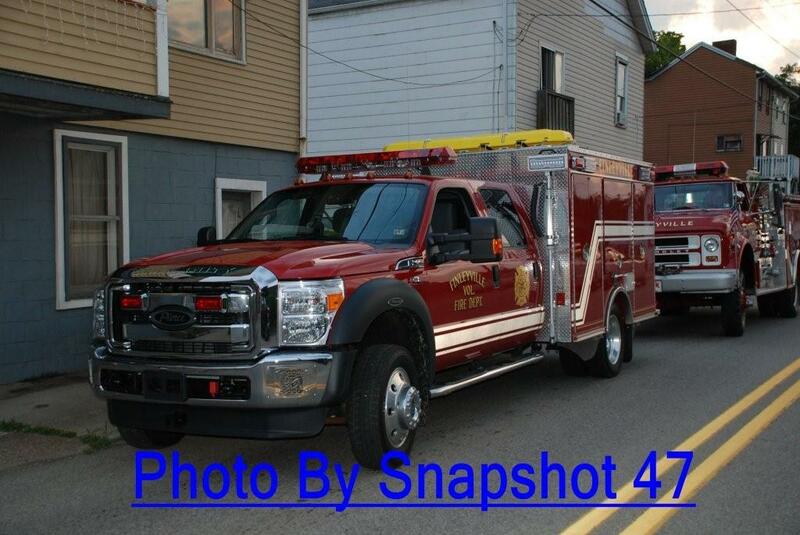 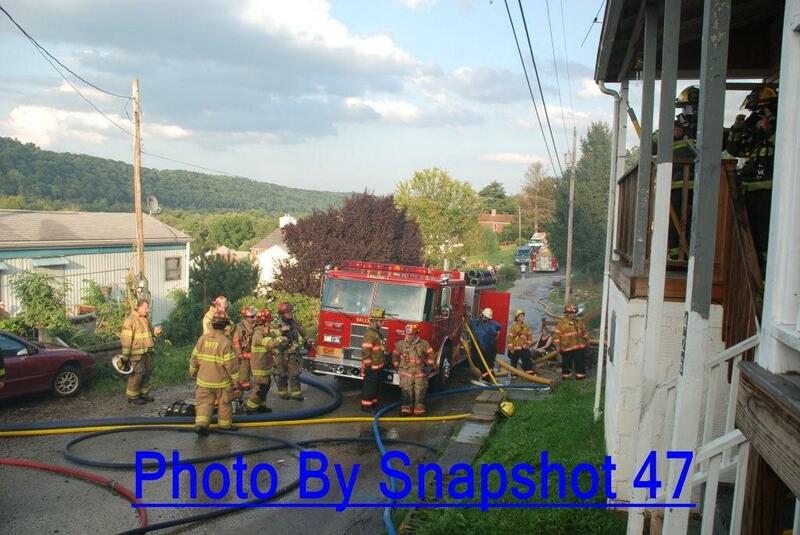 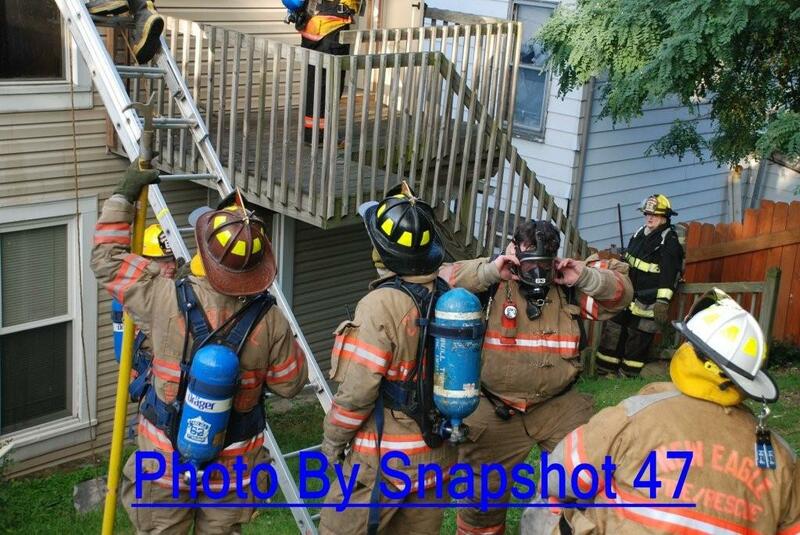 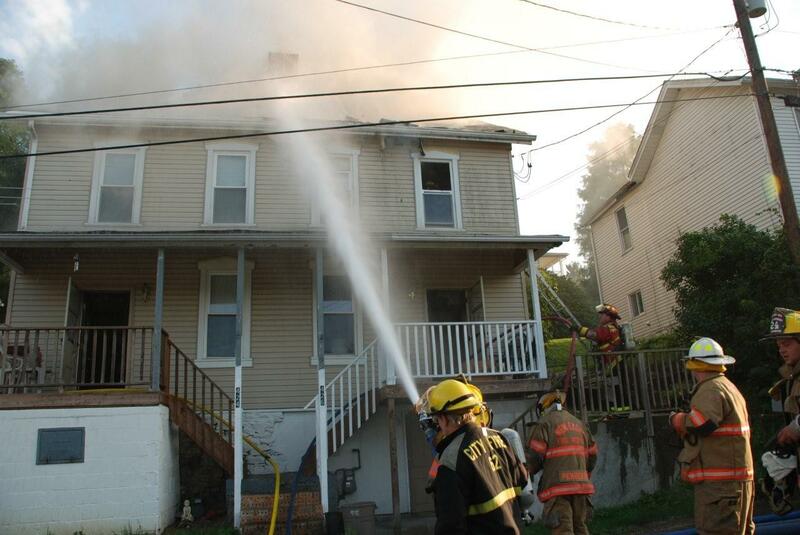 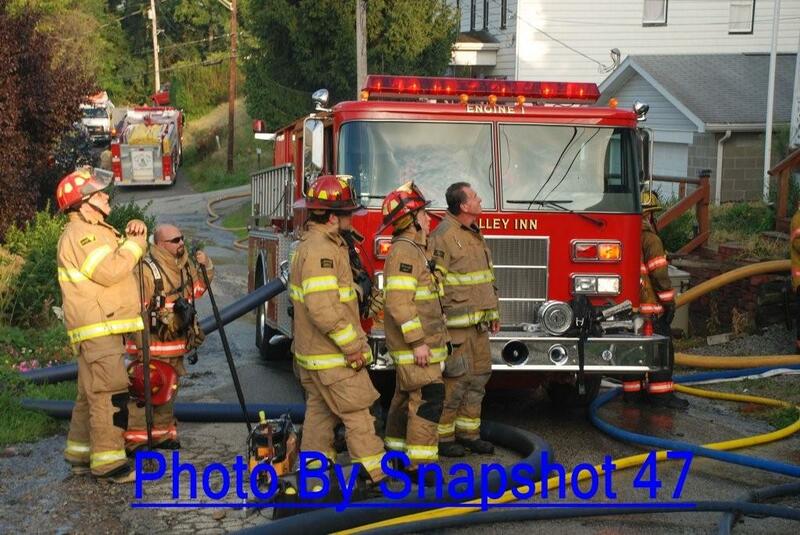 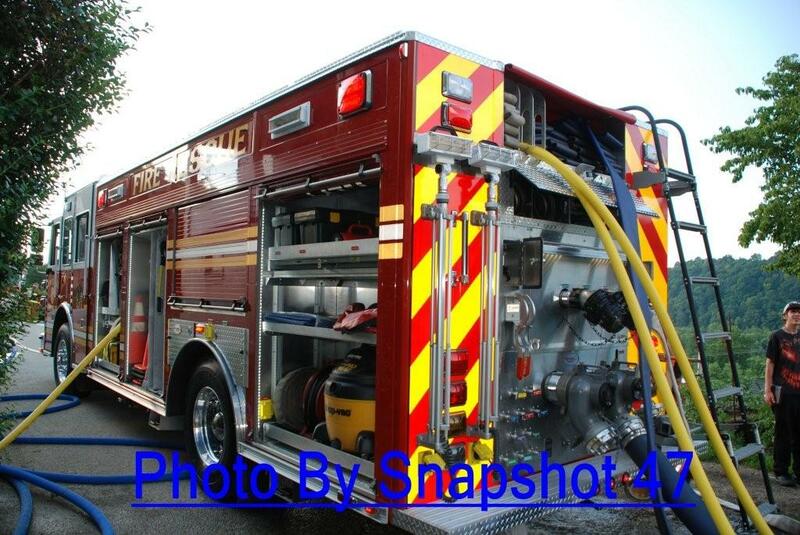 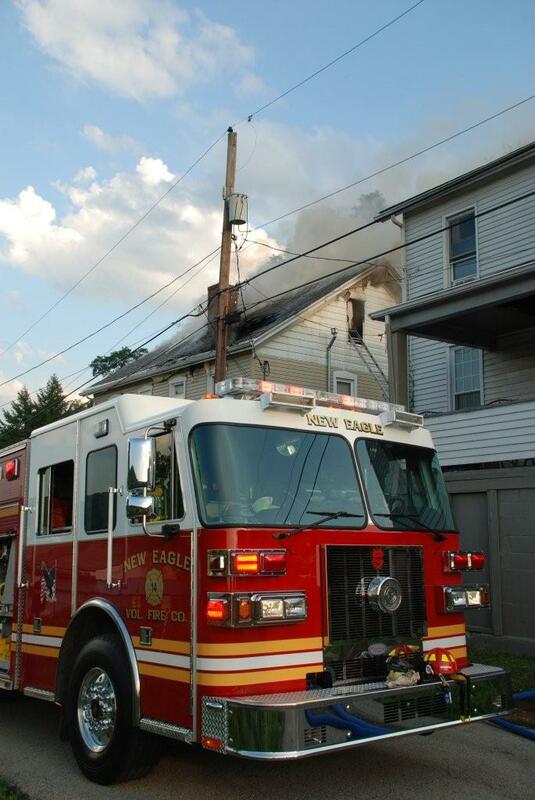 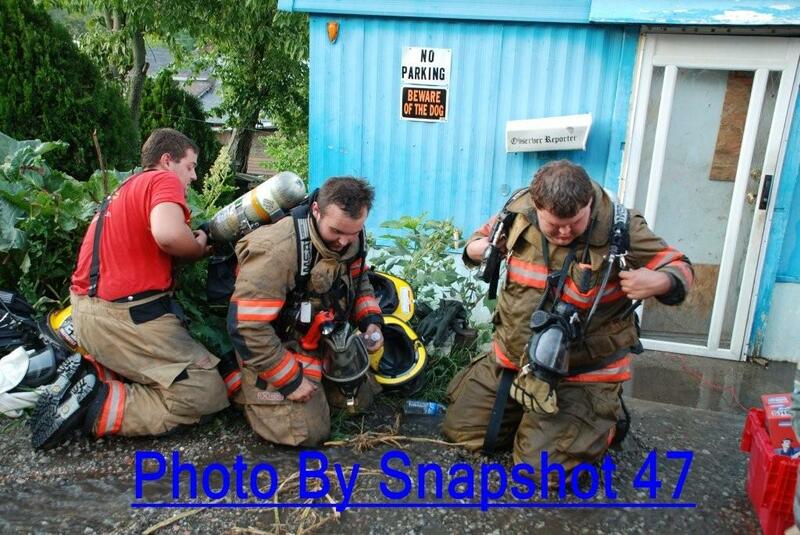 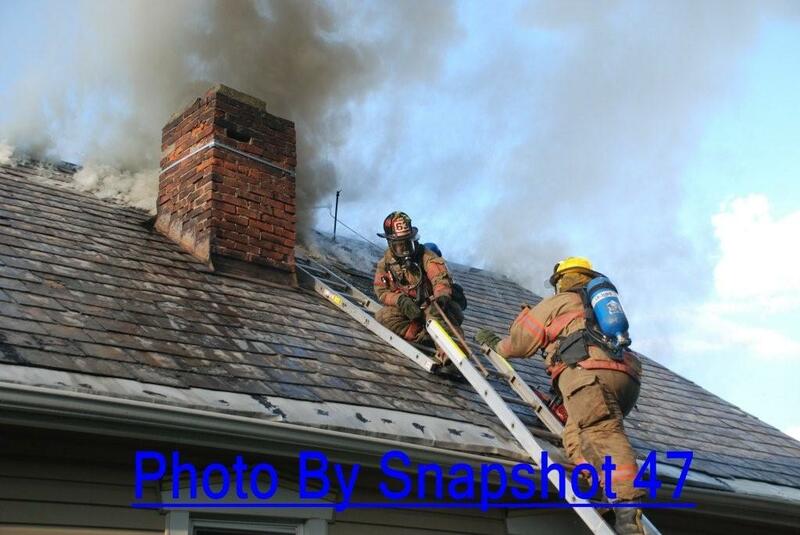 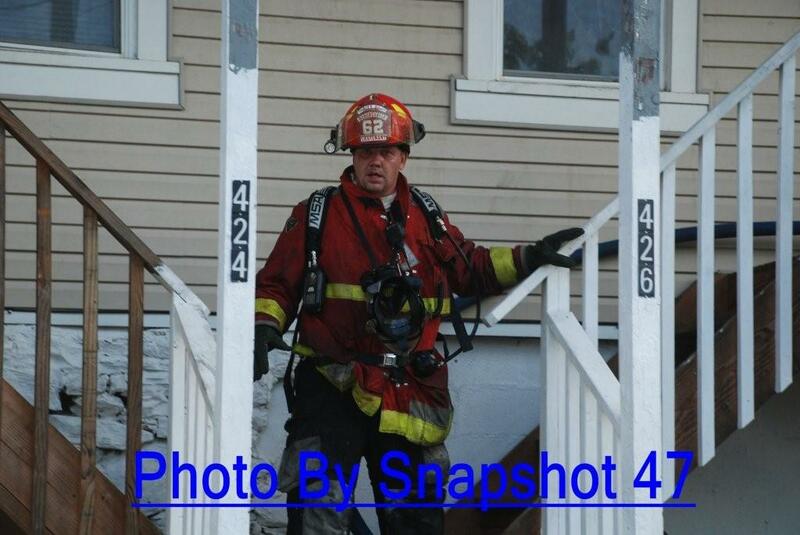 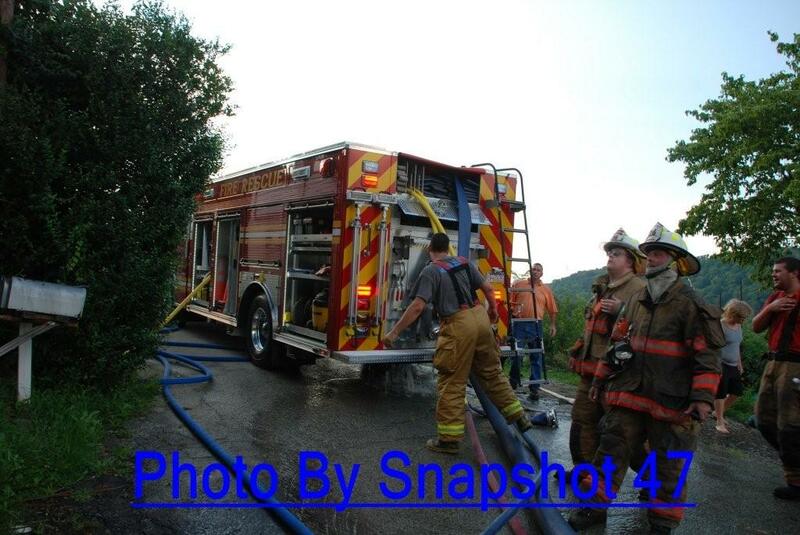 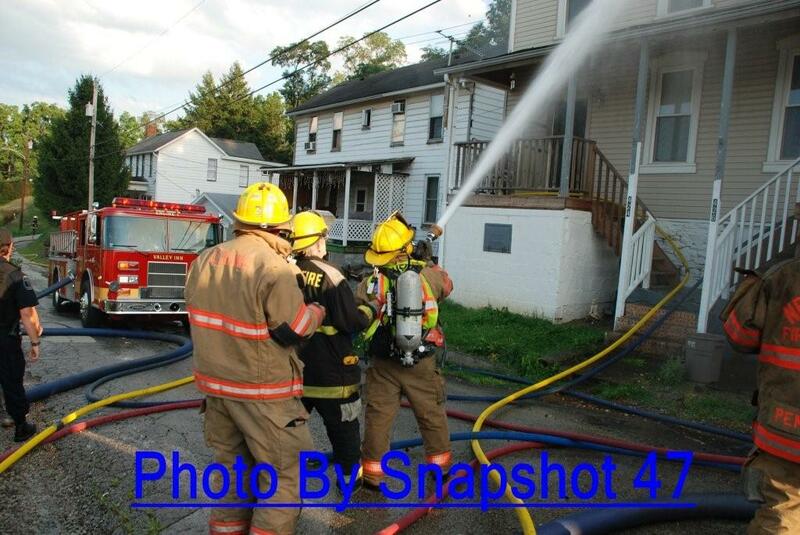 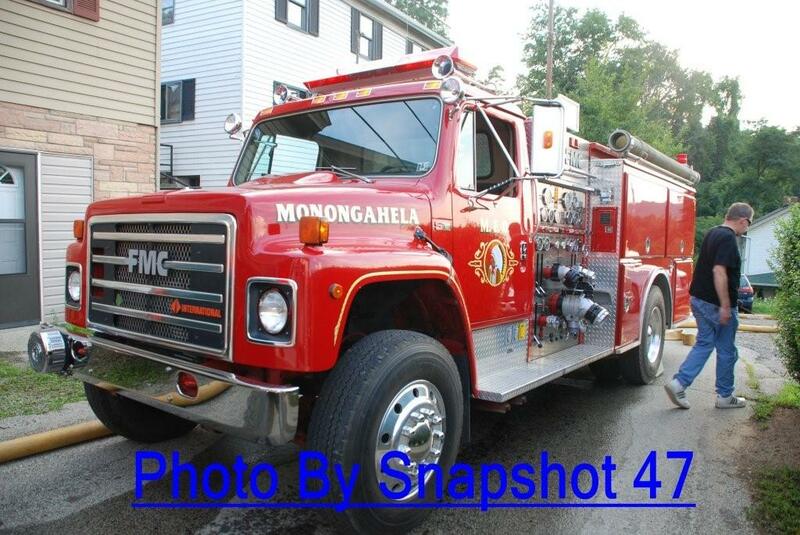 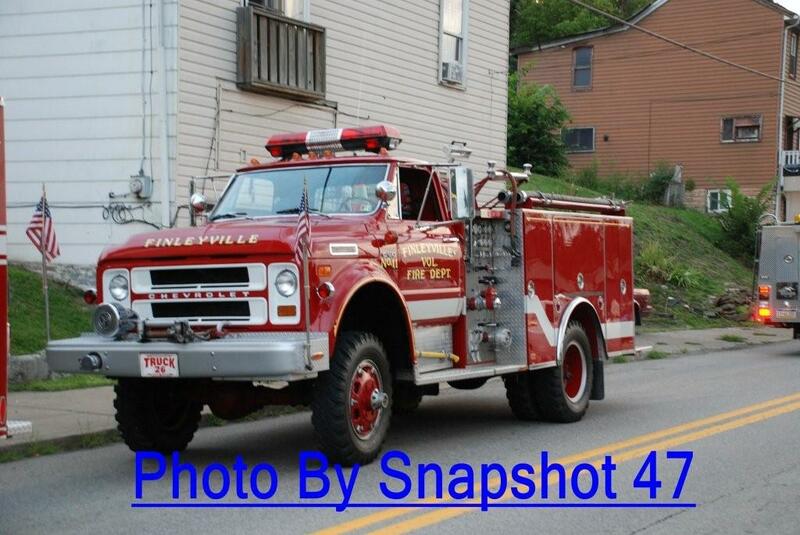 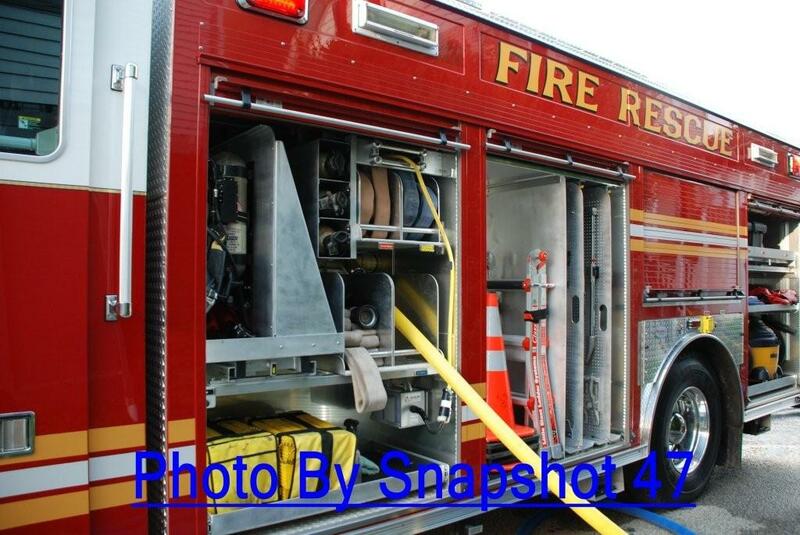 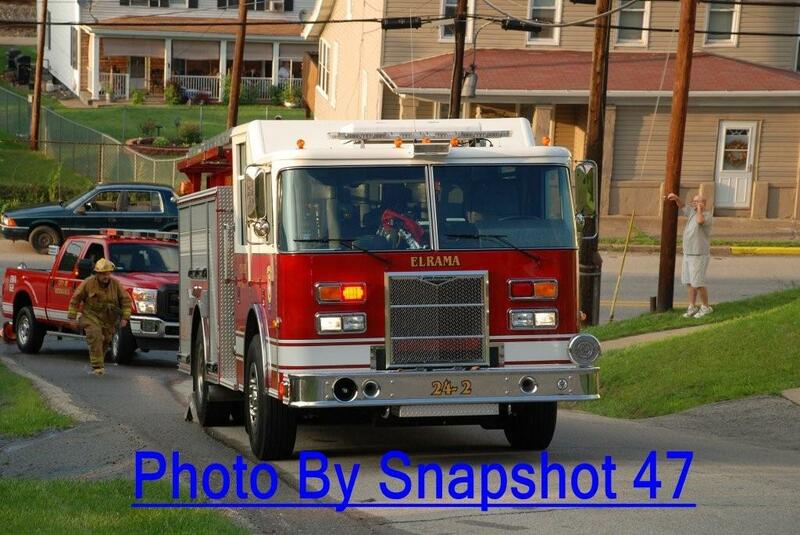 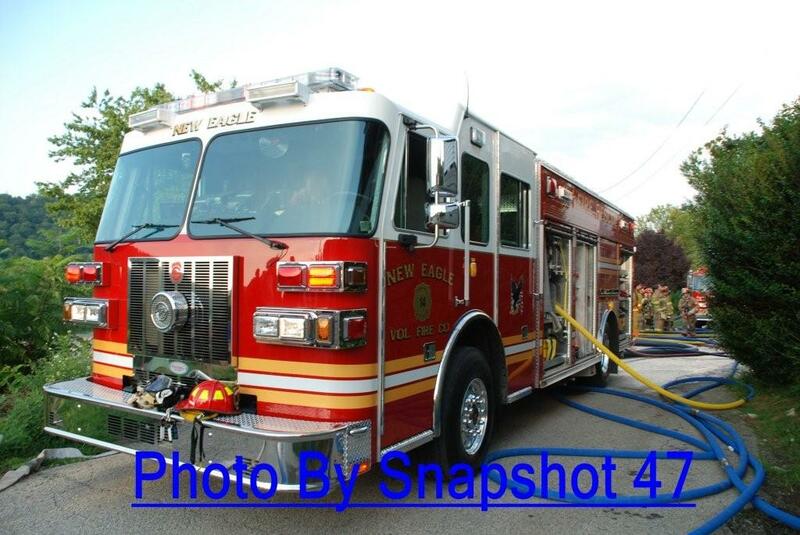 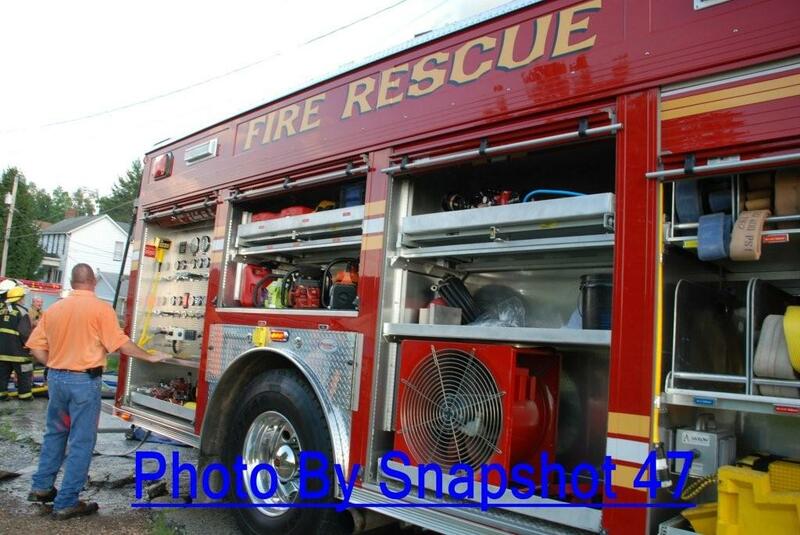 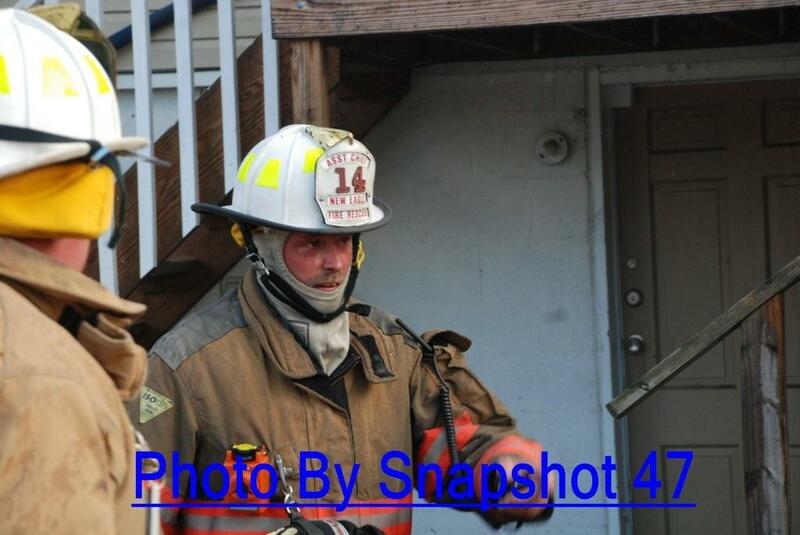 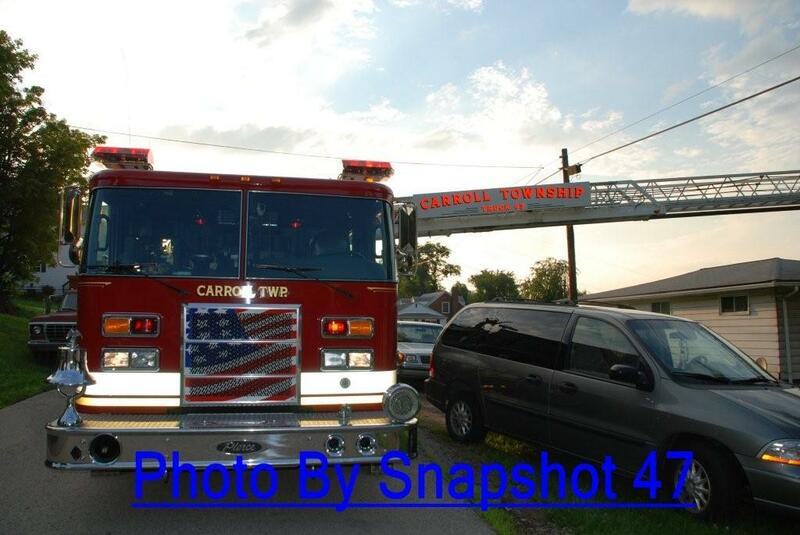 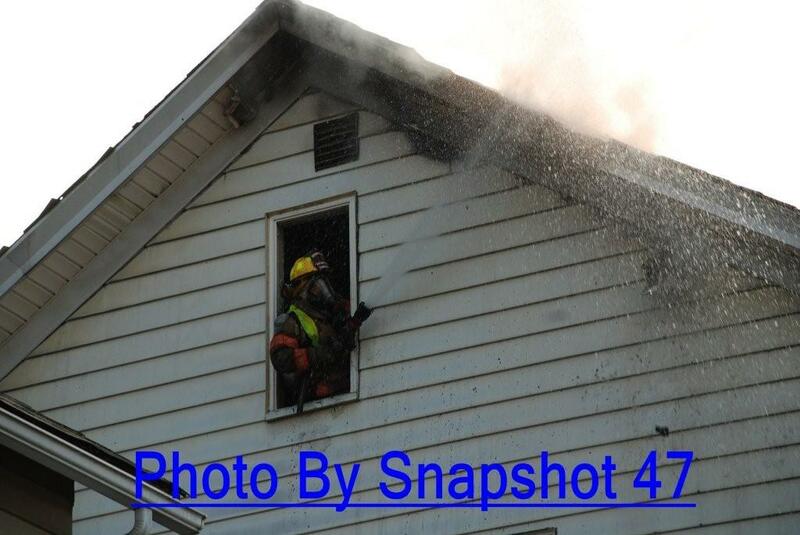 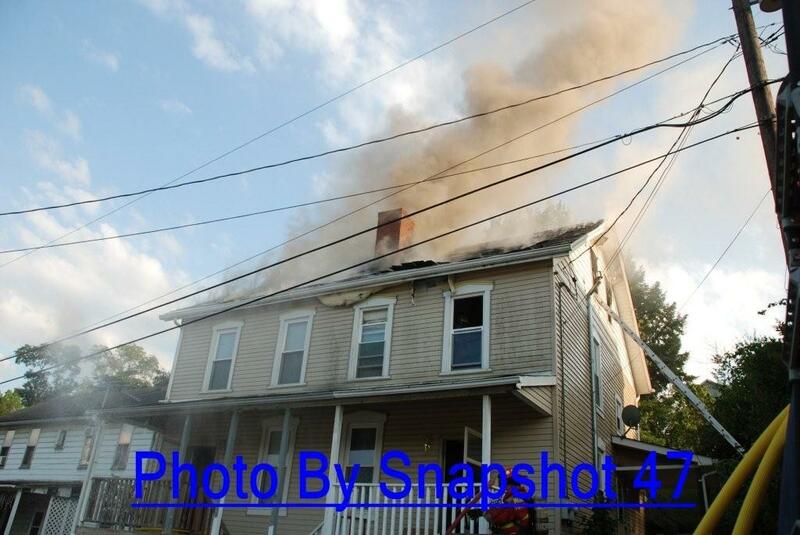 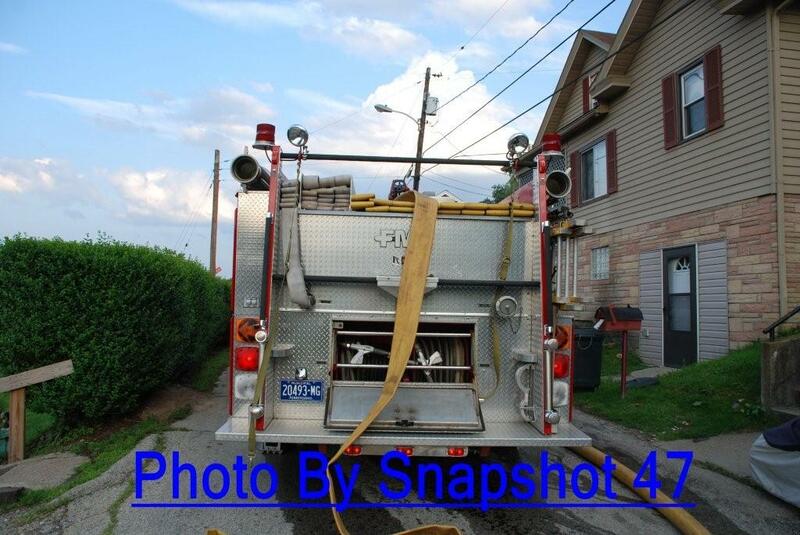 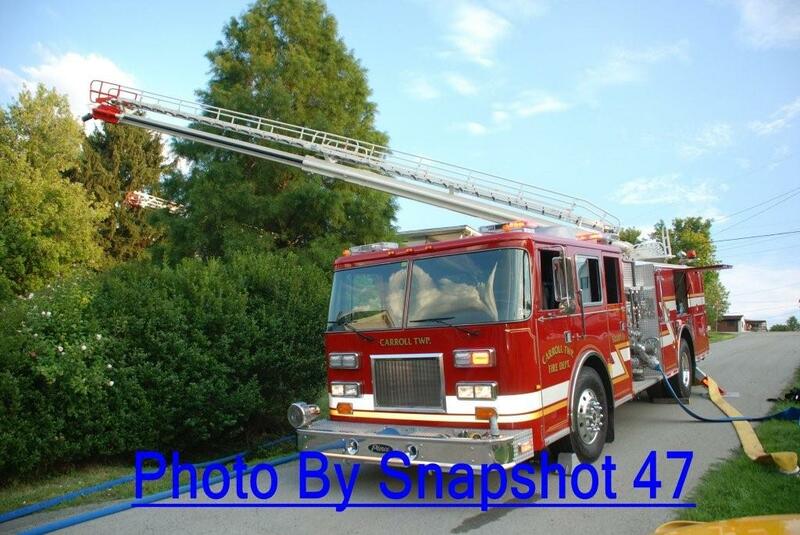 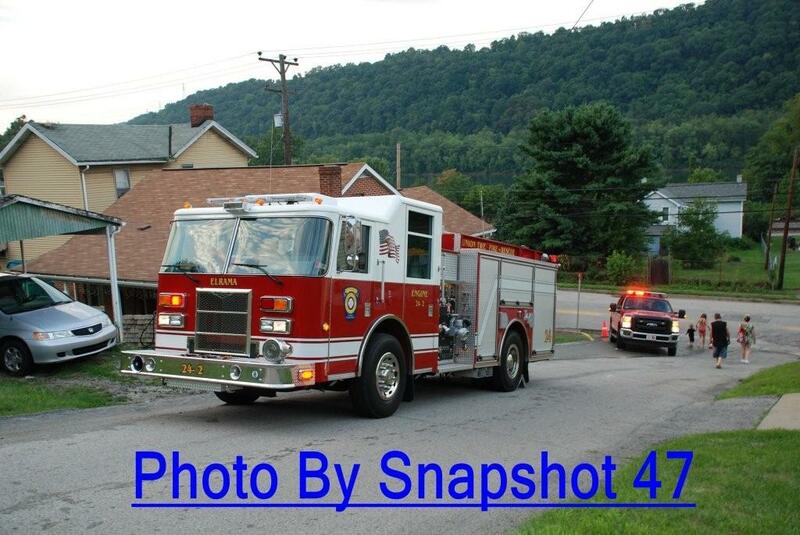 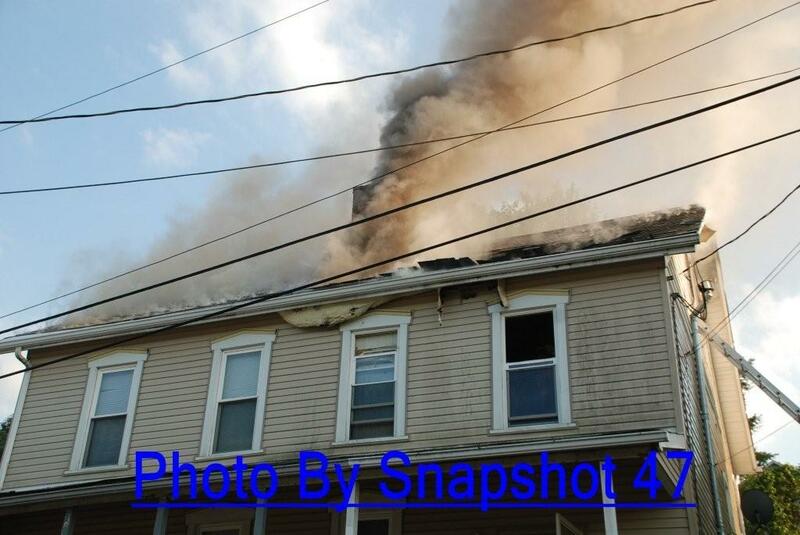 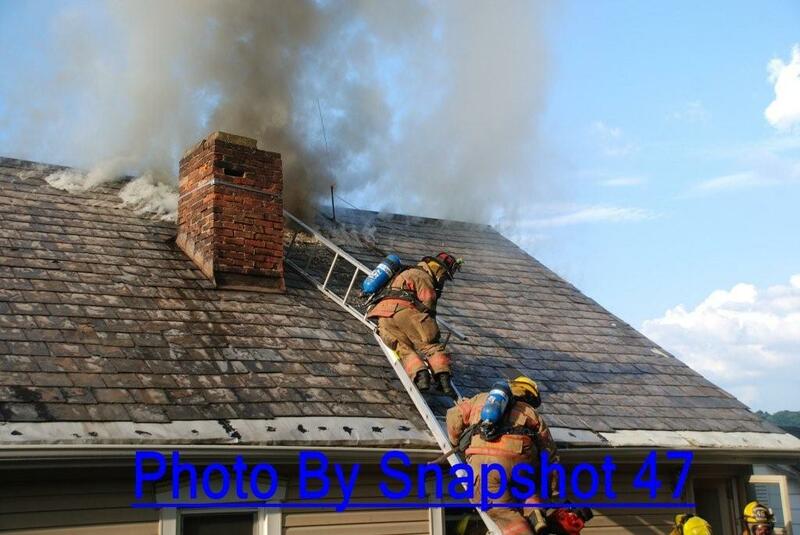 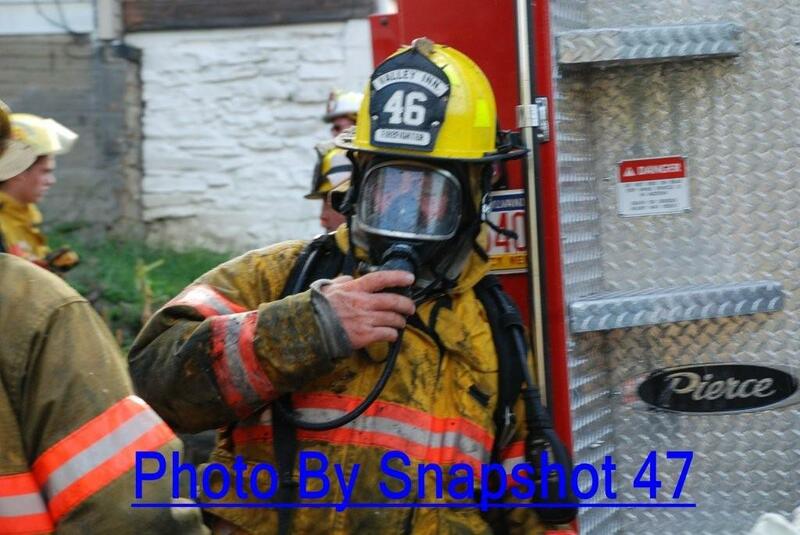 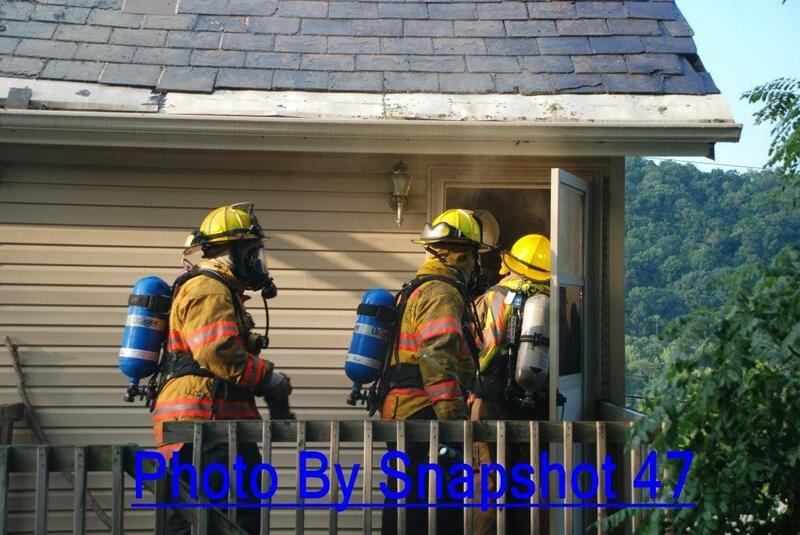 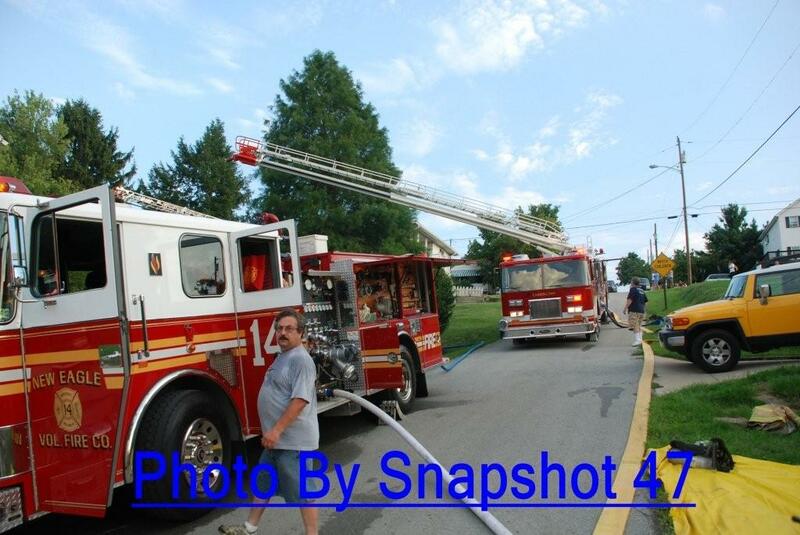 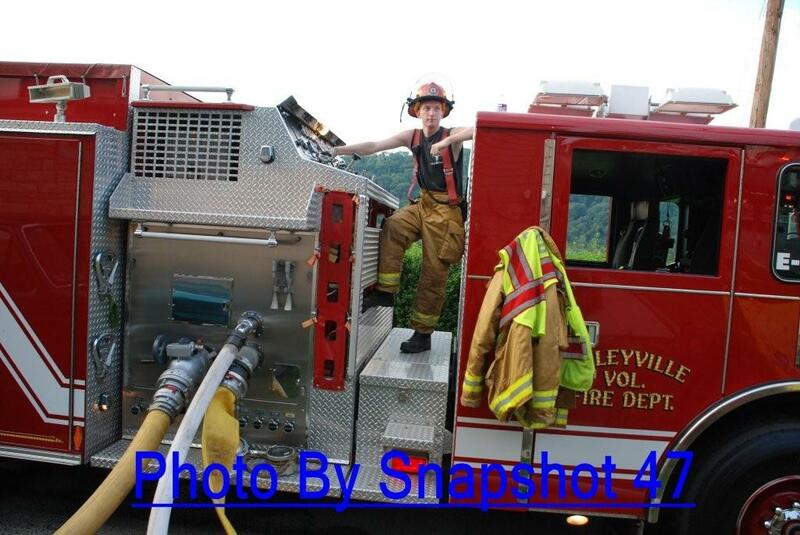 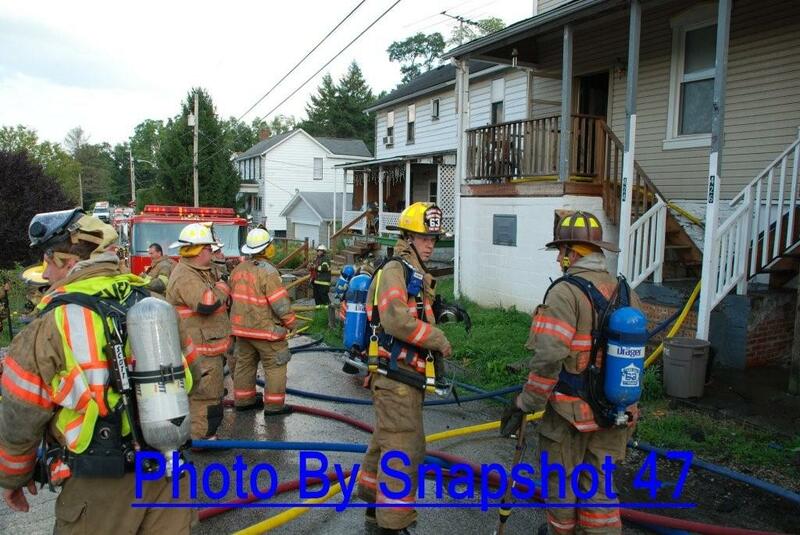 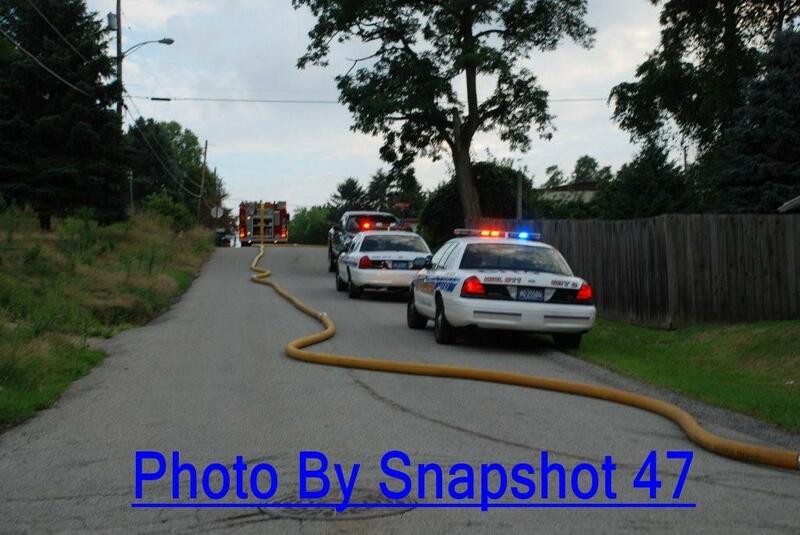 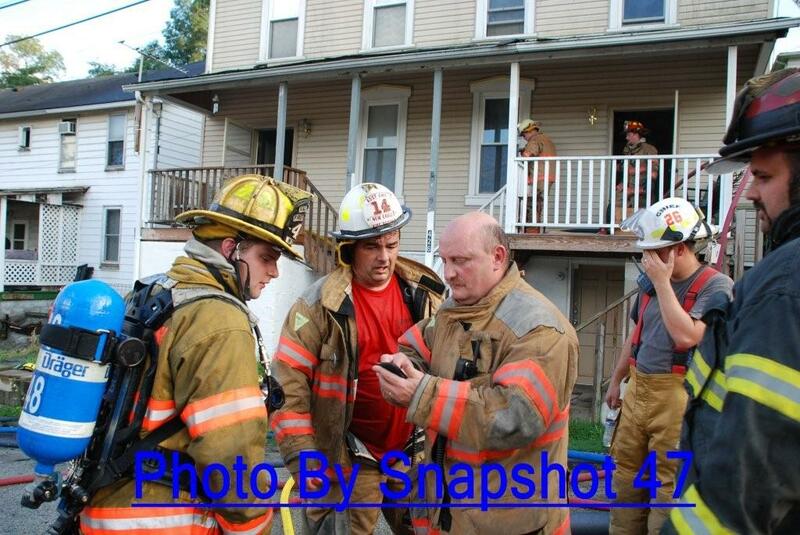 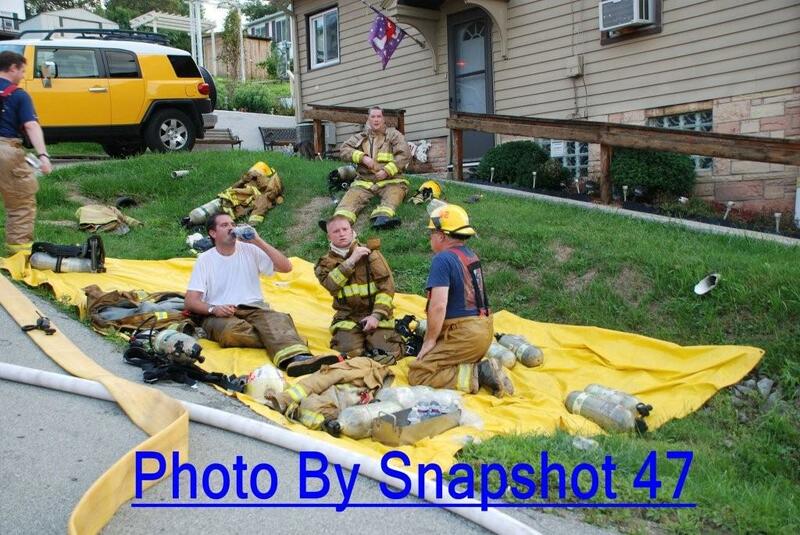 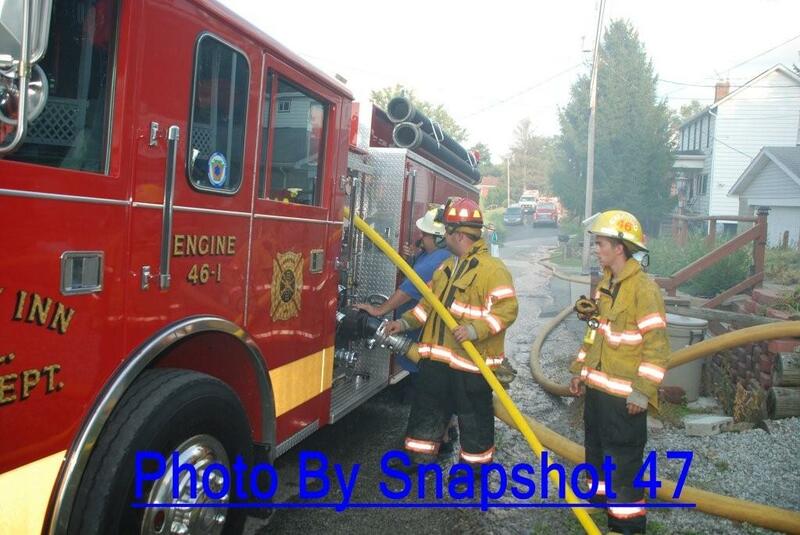 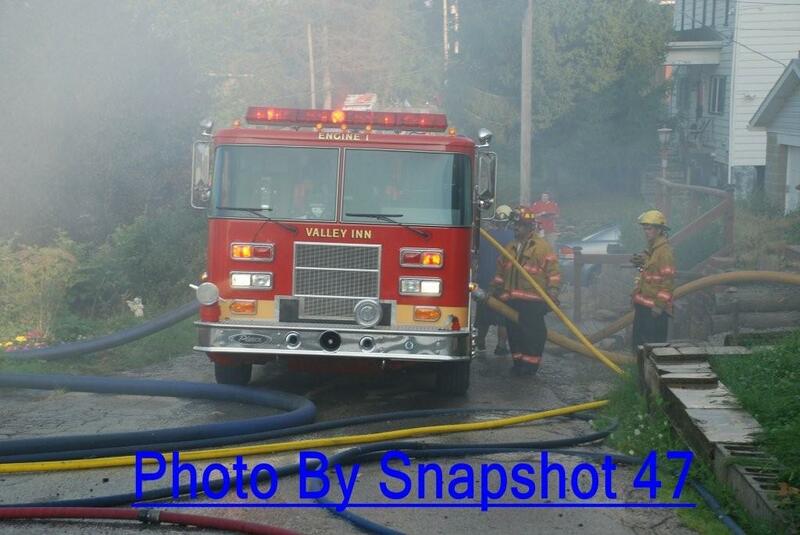 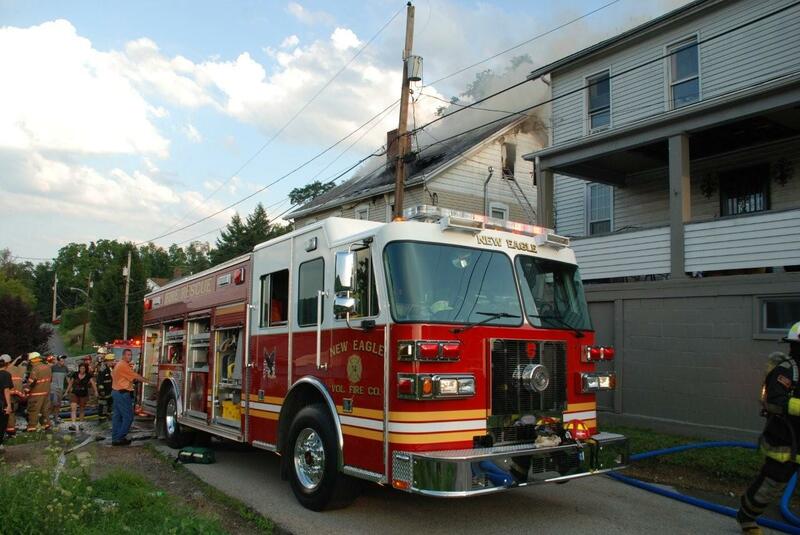 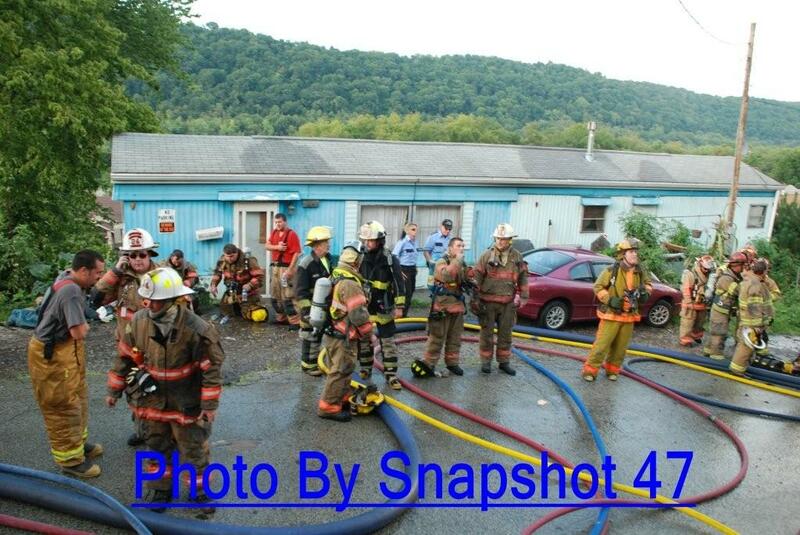 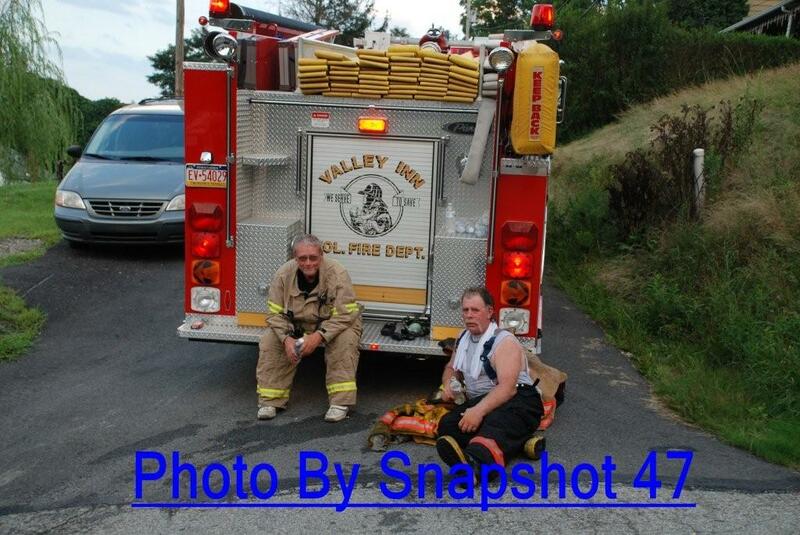 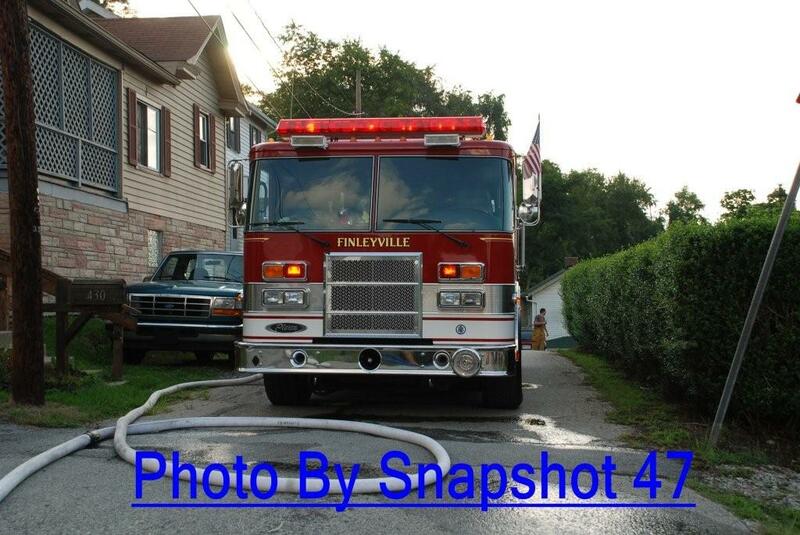 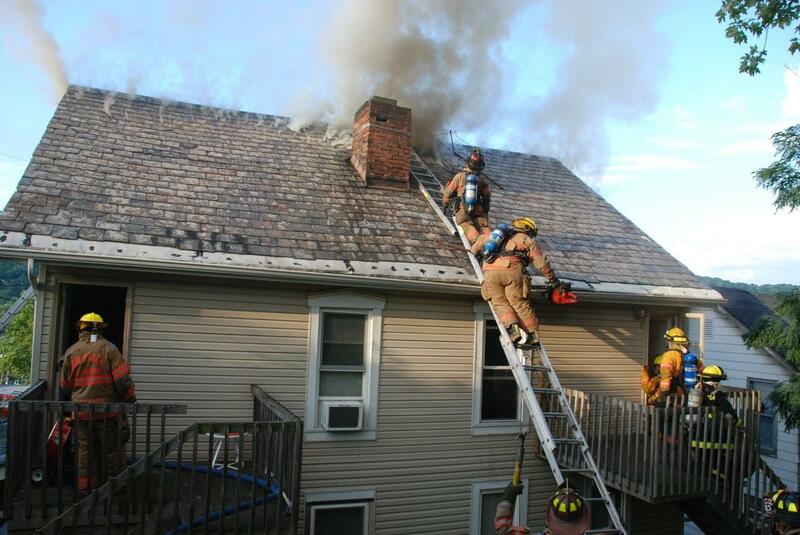 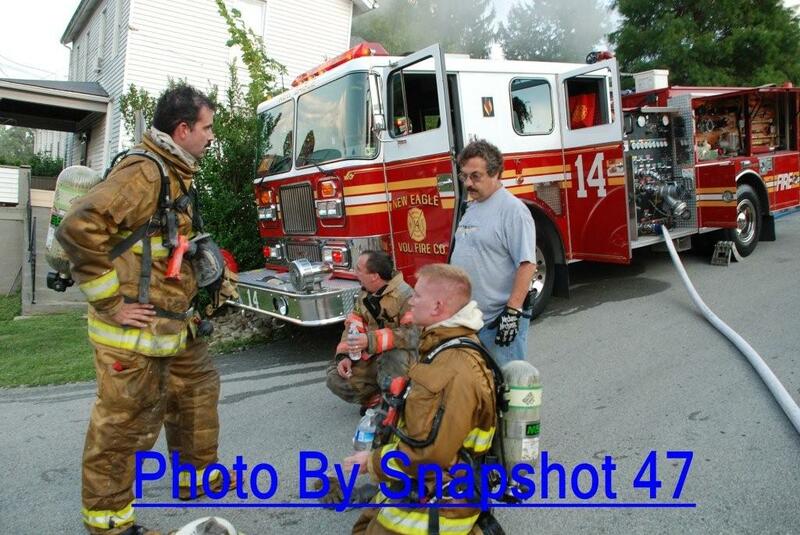 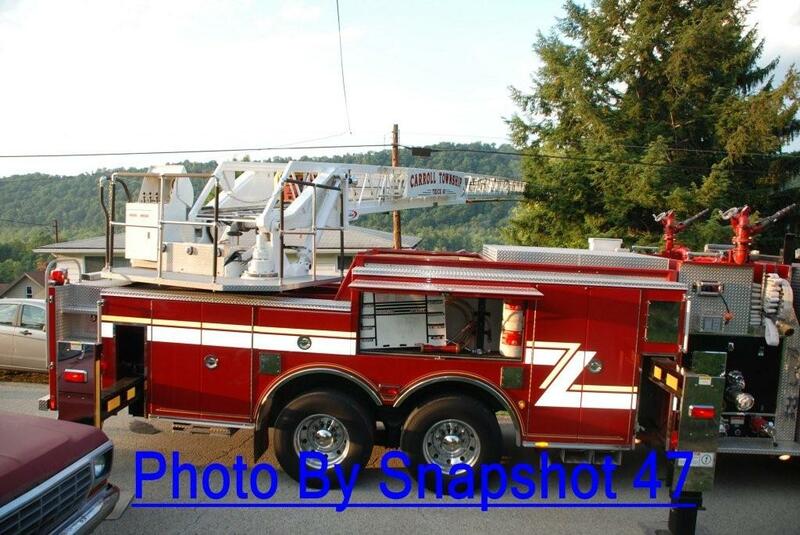 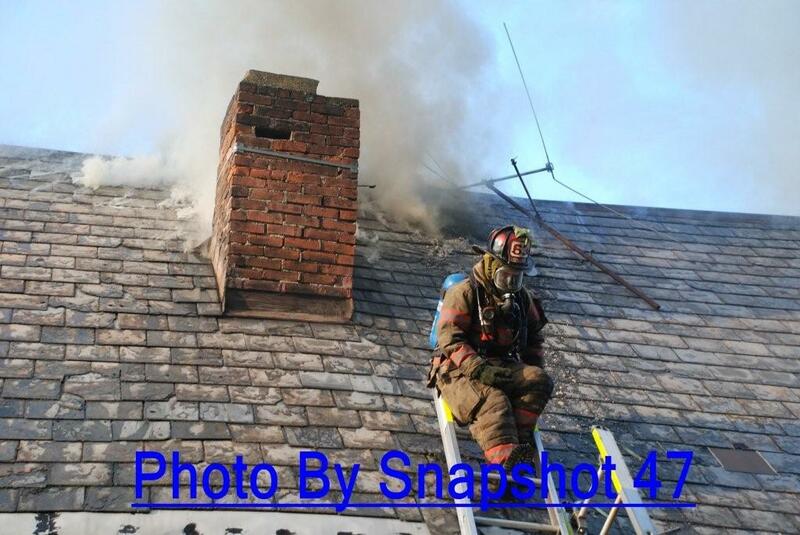 On this page, you will find photos from a recent fire. 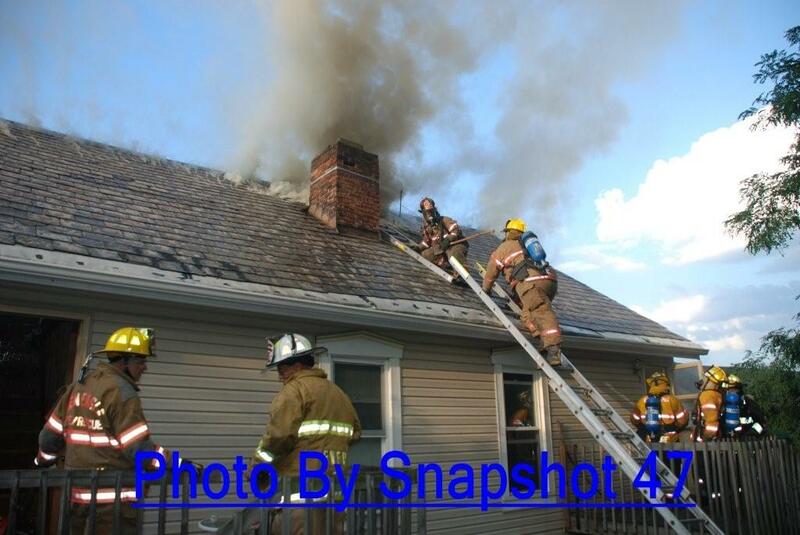 Click on any photo to see a larger image. 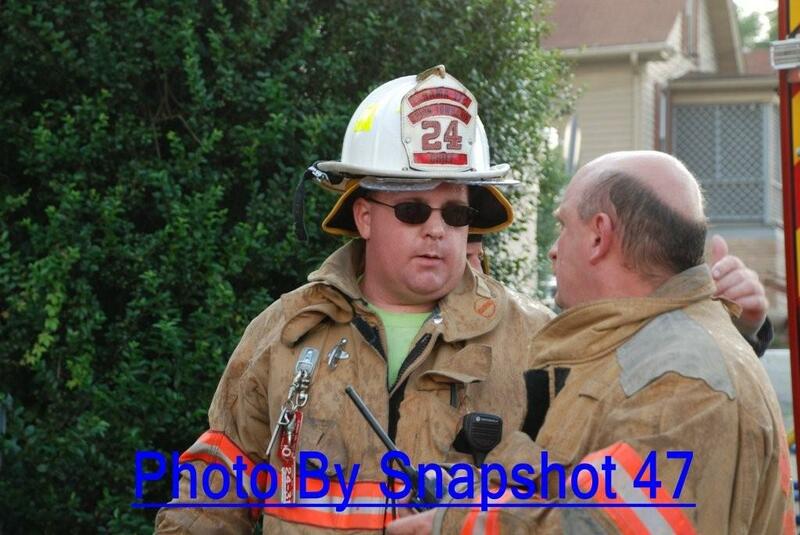 Our Department (and many other responders) are featured here.